Are you planning a trip to Rio de Janeiro? Do you want to train BJJ in Brazil and experience the culture, but you do not feel like taking a regular tourist package? 2 - Contact Brazilian Black Belt now and let Felipe Costa presents you with an EXPERIENCE you will never forget and which you would never be able to do with anybody else! 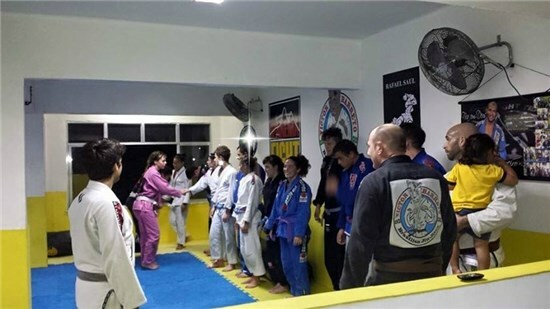 Different from our BJJ CAMP, the Brazilian Black Belt EXPERIENCE can be scheduled at any time of the year and consists of group classes and private training for you or your team mates! We can make more exclusive for you and schedule a separate group class just to your group, It’s either you and your friends or you alone, on this case Felipe Costa will be giving you private classes in a private mat of his own academy, therefore all the focus and attention will be directed to you. We can also arrange or help you arrange the best place to stay that will fit your budge, it can go from a private apartment, a nice hotel or a hostel. 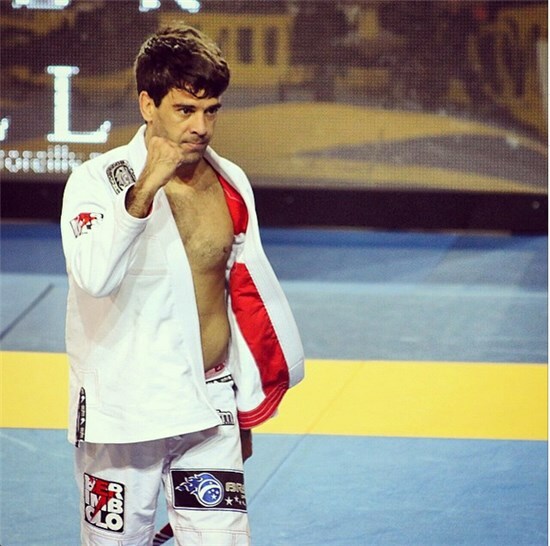 Felipe Costa travels the world competing in and teaching BJJ. He has gained an enormous following of students and fans not only because of his accomplishments, but also because of his teaching ability and personality. While these accomplishments are incredible, these are not his most impressive accomplishments. Felipe was not always a champion. In fact, he did not win any major tournaments until he was a Black Belt! Felipe never gave up and became one of the most successful competitors the BJJ World has ever seen! Professor Felipe is a story of perseverance, determination and hard work. To learn more about Felipe check his profile, blog and website, or his social media.